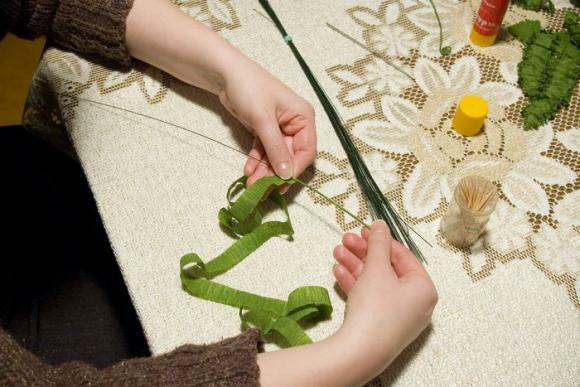 Do you always wish to be busy creating something? 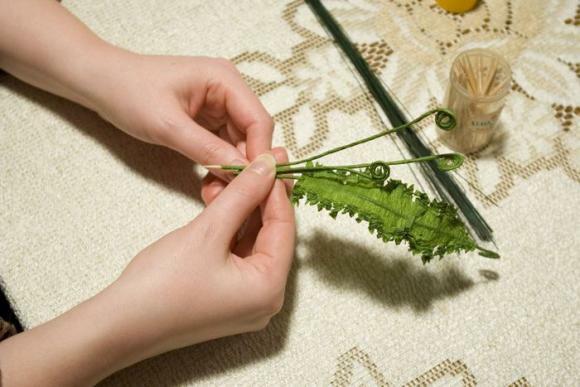 Then you should turn to children creativity and find something original to take up. 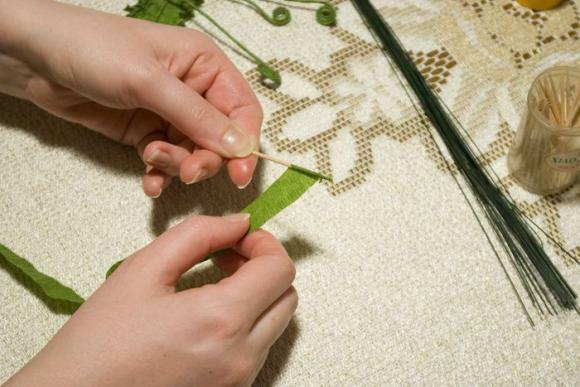 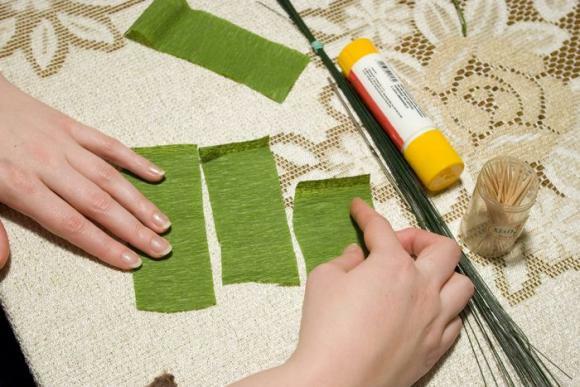 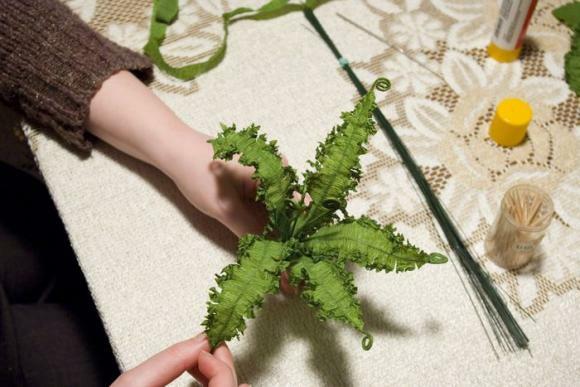 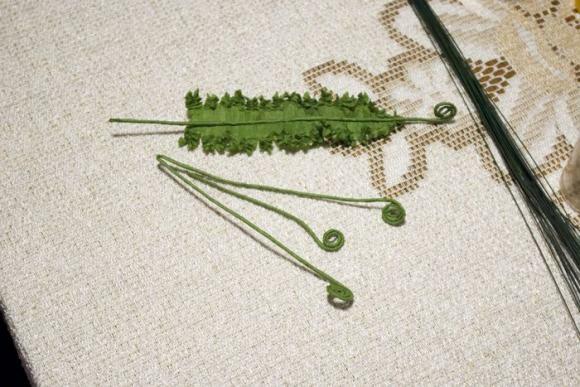 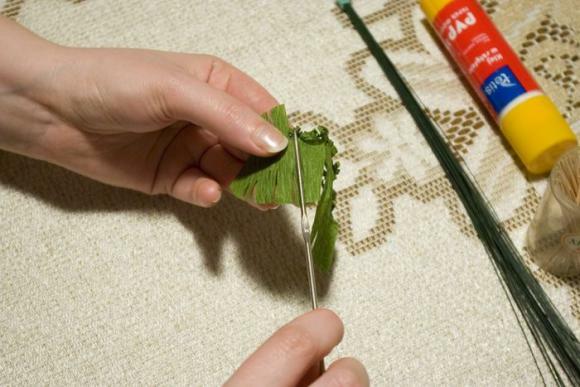 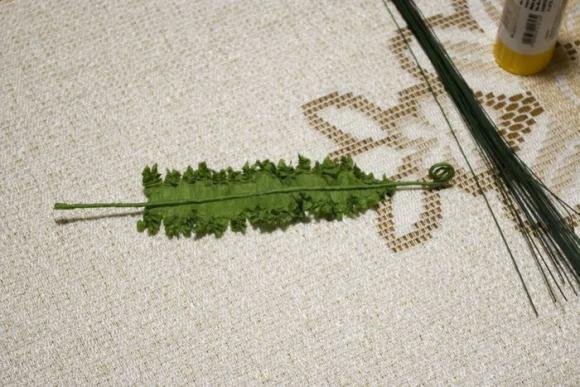 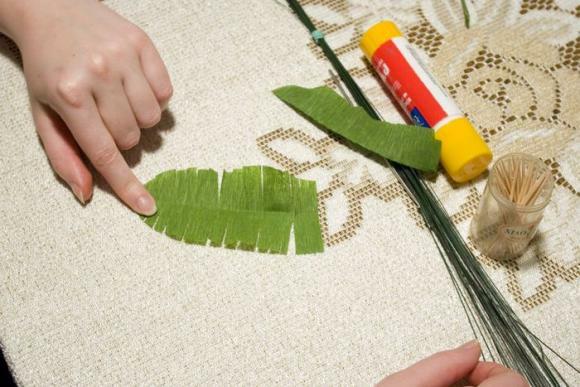 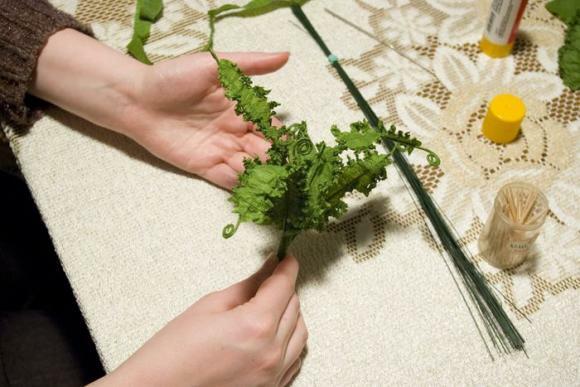 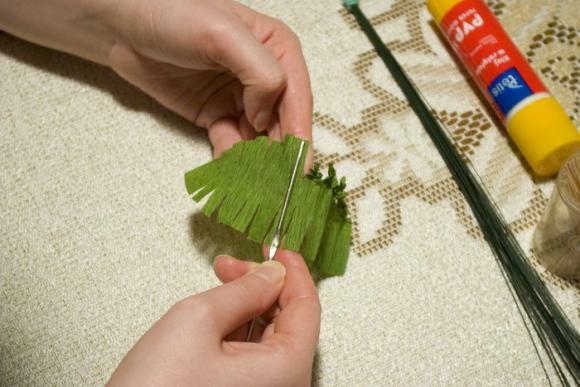 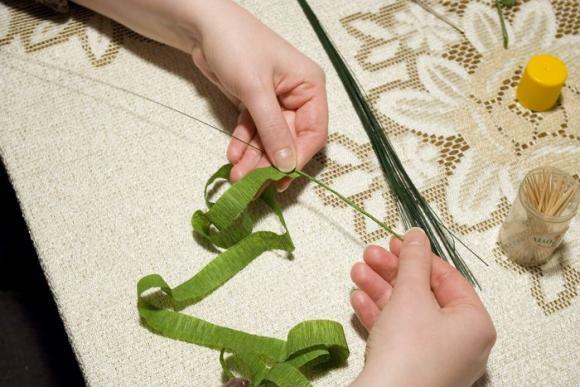 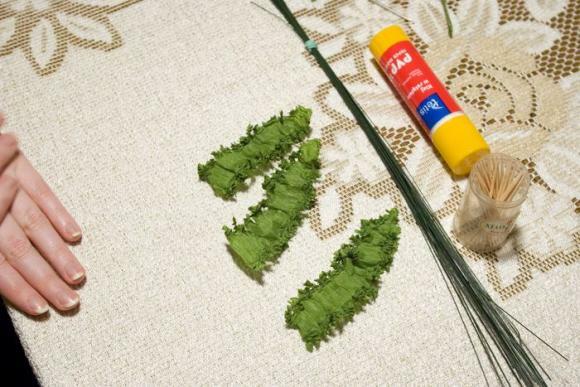 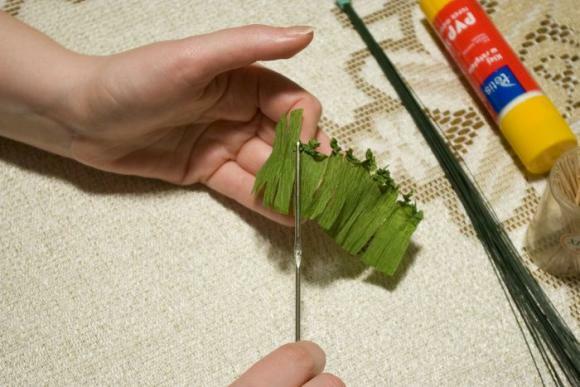 Crafts out of fluted paper — the Leaves of Fern. 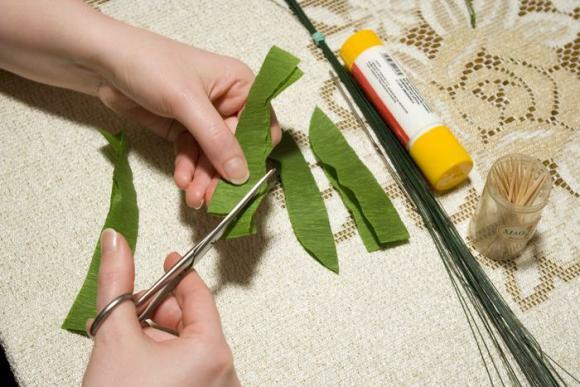 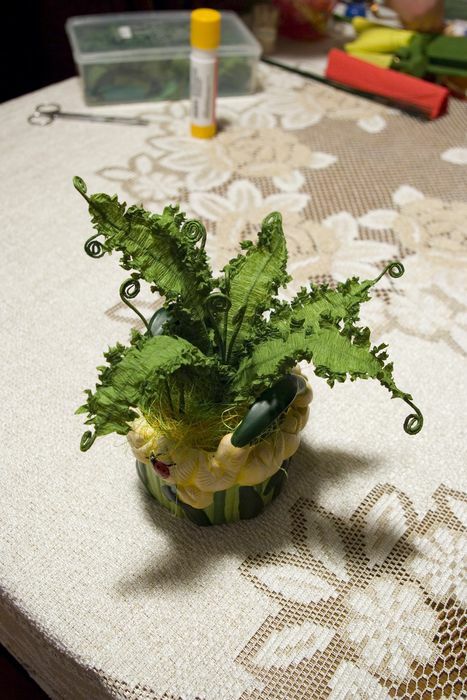 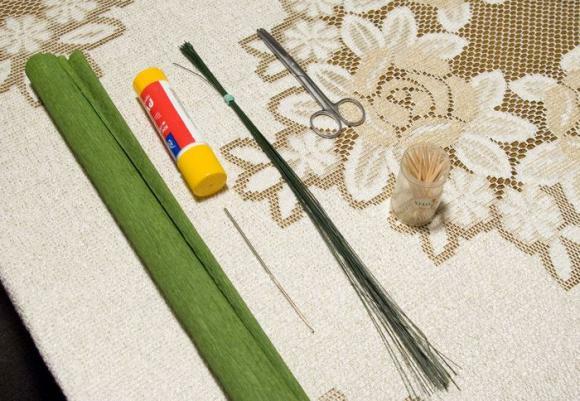 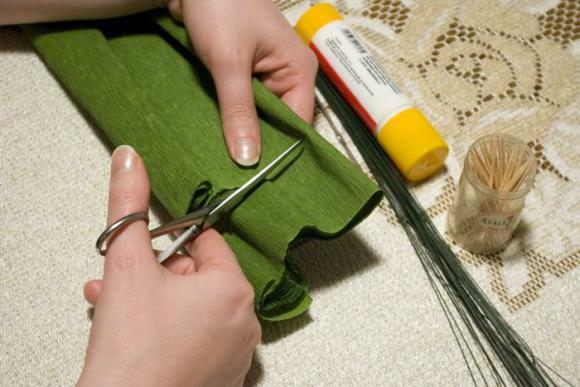 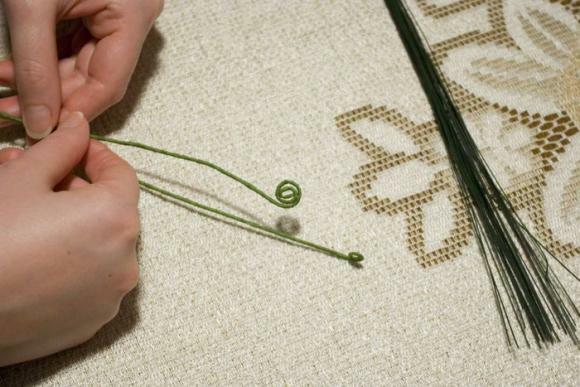 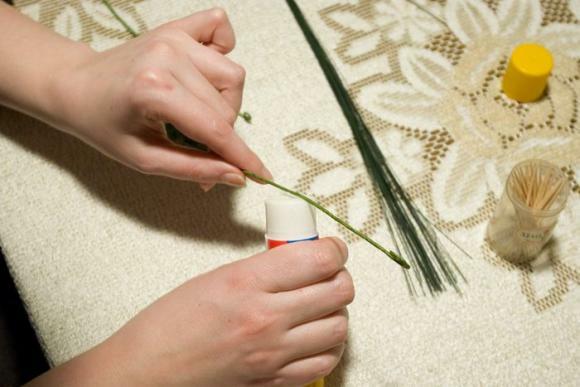 This wonderful masterclass will tell you how to make an unusual beauty with your own hands. 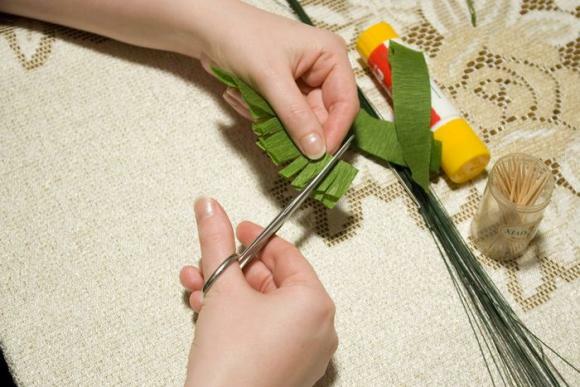 The whole process of making is well-shown in the given pictures.